Manchester City are reportedly into the latter stages of negotiations with Real Madrid over a summer transfer for Toni Kroos. According to Don Balon, City boss Pep Guardiola is on the verge of securing his first signing of the summer, with advanced talks over a possible £68 million deal for the German midfielder now ongoing. The 29-year-old has endured a difficult year at the Santiago Bernabeu, coming under intense scrutiny for his loss of form as Madrid have slipped out of contention for major trophies. Don Balon reports that Kroos wants to leave when the transfer market reopens and club president Florentino Perez is happy to sanction his departure. City are the frontrunners to land the Madrid superstar, but they may yet face stiff competition from Paris Saint Germain, who have launched a £56 million bid this week – as per Don Balon. That fee falls someway short of Madrid’s valuation of Kroos though, which means City are still in pole position to lure him to the Premier League later in the year. 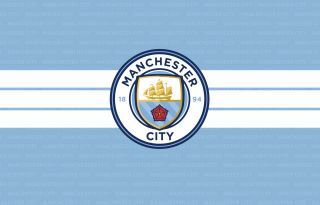 Guardiola is already planning to strengthen his squad ahead of the 2019-20 campaign and bringing in another top quality midfielder is his main priority. Kroos certainly fits that bill, capable of dictating the pace of games from the centre or playing further back in a holding role, with his excellent reading of the game and flawless technical ability. Madrid are gearing up for a summer of wholesale changes under returning boss Zinedine Zidane and Kroos might be the first casualty of his new regime. The Germany international is keen to seek a new challenge at this stage of his career, at any rate, having won every possible major trophy on offer during his five-year spell at the Bernabeu. 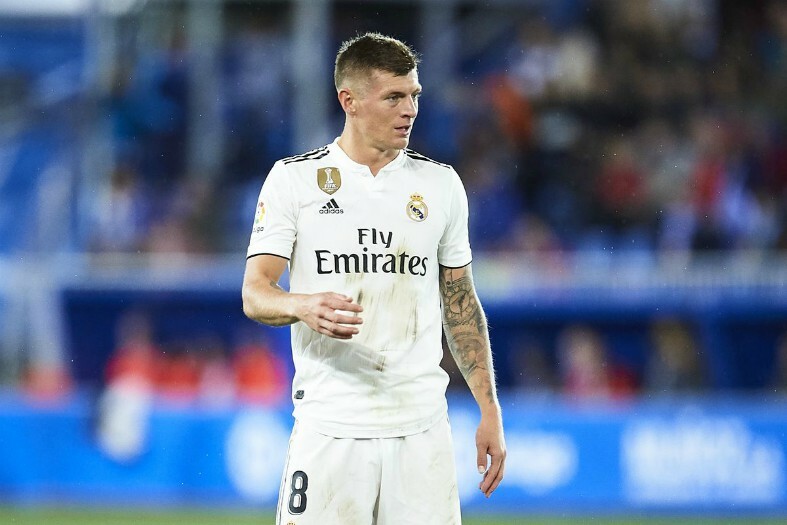 It would be fantastic to see a player of Kroos’ calibre in the Premier League next season, but there is still a long way to go before this particular deal can go through officially.